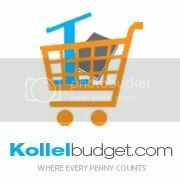 This succos expect a little extra in your weekly Mishpacha Magazine. 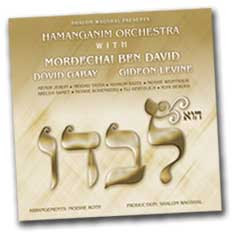 A cd called Hu Levado presented by Shalom Wagshal featuring the HaMenagnim Orchestra, starring star vocalists Mordechai Ben David, Dovid Gabay and Gideon Levine. Other vocalists featured are; Mendy Jerufi, Meidad Tassah, Moishe Weintraub, Areleh Samet, Moshe Rosenberg, Eli Hertzleich, Yoni Berger, Motti Rotler, Yaakov Rottblatt, Chaim Klatzkin, Yechiel Weiner, and Asher Bookspan.